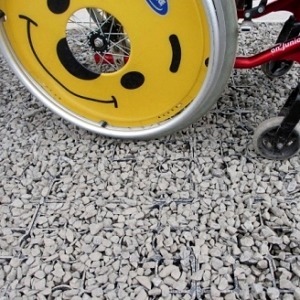 EcoGrid is the ideal product to produce surfacing suitable for disabled access. Ecogrid is fully part m compliant. If increased stability is required, we may suggest that the grids are filled with a solid compacting crushed Welsh slate or fine sharp angular stone. 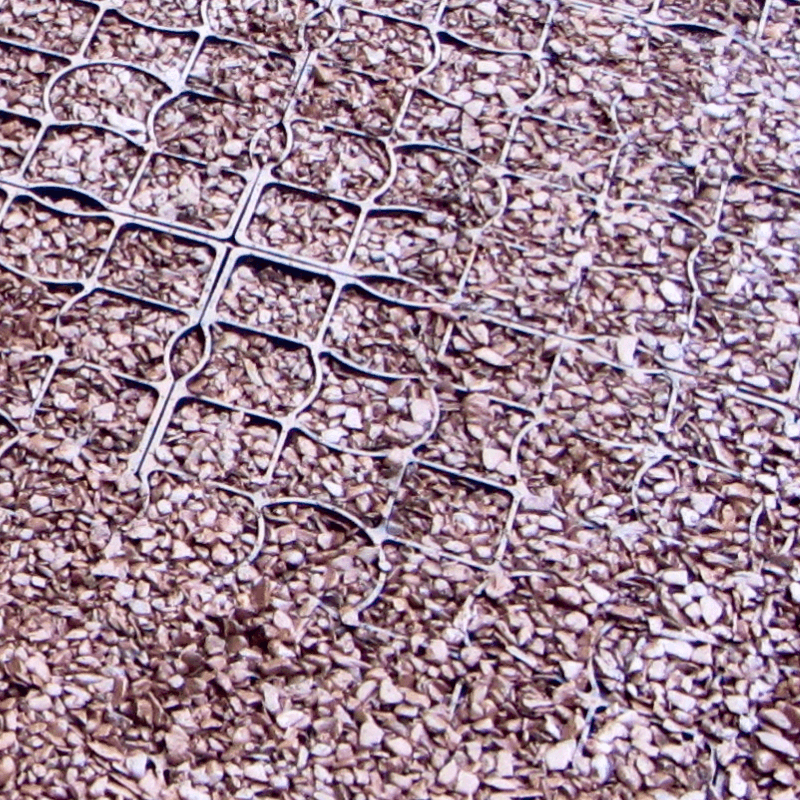 A gravelled filled or gravel retention system employs Ecogrid as a means of retaining gravel on a pathway, parking or vehicular access. The Ecogrid tiles arrive on site as 12 tiles or 1.33 square metres already locked securely together, therefore the fitting of the system is extremely swift and speedy. 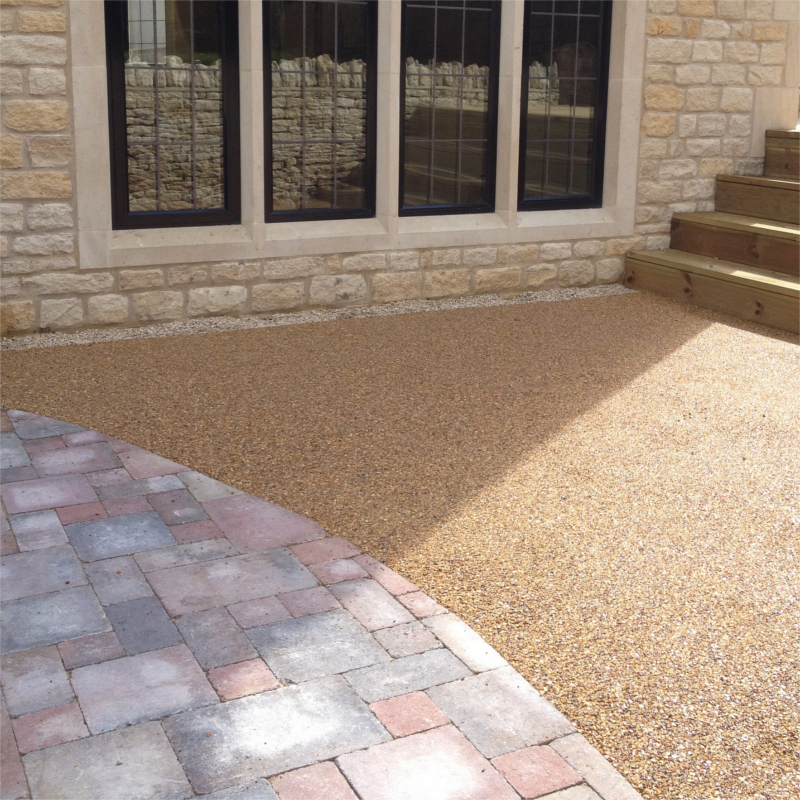 Ecogrid comes in four different colours for this application to match the type of gravel used. Black, green terracotta and light grey.